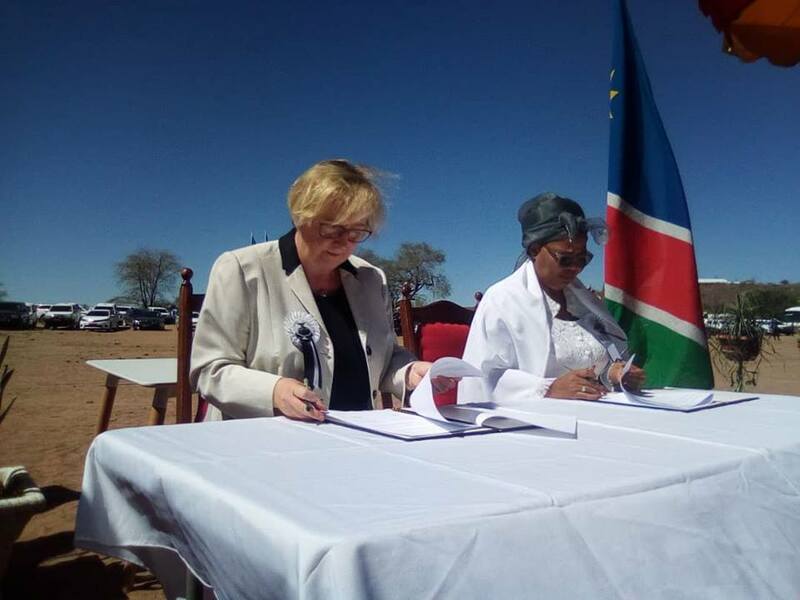 The German Minister of Science Research and the Arts, Theresia Bauer apologized to the Witbooi Clan and Namibians in general for the lengthy repatriation process of the iconic Bible and whip of the legendary Kaptein Hendrik Witbooi. The Minister which was speaking at the handing over the Whip and Bible of the late Kaptein Hendrik Witbooi was asked by the granddaughters of the of the legendary warrior if the Germans are done with returning the heirlooms of the Nama people or whether or not more artefacts are still being kept in German museums or archives. Christina Frederick, one of Kaptein Hendrik Witbooi’s great granddaughters stated that the countries colonial history has had a significant impact on the Witbooi Clan. “We have become impoverished, we have been inflicted with death and we are without homes. 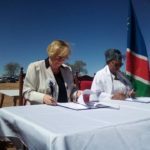 As an original descendant of the great Kaptein Hendrik Witbooi, I wish to rejoice at the return of these artefacts, but my sorrow is more,” Fredericks said. The German Minister said with regards to the ongoing reparation negotiations that her delegation is not responsible for international negotiations and treaties. Bauer said it is the responsibility of the Federal Government of Germany.